1. 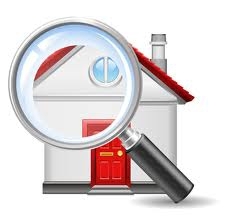 The pre-listing inspection does not take place of the buyer's inspection during escrow. discovered by an inspector and repaired before the sale. work to be complete, thus possibly saving more money. 5. The seller is in a better negotiating position if any items on the inspection are repaired. 6. If issues are repaired the home will show better and may sell for a higher price. Other reasons for a seller pre-marketing home inspection exist, but the above points are very worthy of careful consideration when placing a home on the market here in Ridgecrest, California. Give me a call, Clint Freeman at (760) 382-1082. I will introduce you to Russ Matthewson, a licensed contractor and certified home inspector, who will perform a seller pre-listing inspection for you!